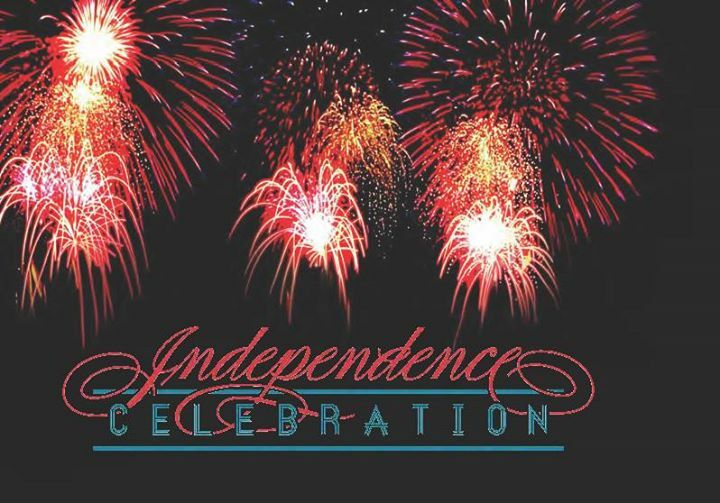 Ridgeland is kicking off the 4th of July holiday with its annual Independence Celebration on the Rez scheduled for Saturday, June 30, 2018 at Old Trace Park. All the patriotic fun begins at 9:00 a.m. with a fun Splash N’ Dash 5K and 1-Mile Fun Run. This kid-friendly event is sponsored by the Brain Injury Assocation of MS. Bring your own Super Soaker and after the race enjoy the Splash Zone complete with water slides, water balloons, and watermelons! Race day registration will be $30 for the 5K Run/Walk and $20 for the Fun Run. The first 300 people to register will receive a race t-shirt. For registration and more information, visit Splash N’ Dash 5K Race for Brain Injury. Food vendors will be set-up along with a beer garden at Old Trace Park throughout the day. No outside food or beverages will be allowed. This year’s musical entertainment is Hairicane who will take the stage from 6:00 to 9:00 p.m.
At 6:00 p.m. enjoy a flyby over the lake by vintage military war planes. Then at 9:00 p.m. get ready for the area’s biggest and best fireworks show. The fireworks will be launched from both sides of the lake with a patriotic music soundtrack simulcast on MISS 103 FM. Events throughout the day are also scheduled on the Rankin County side of the Rez at Lakeshore Park and include the the Fenders and Fireworks Classic Car Show beginning at 6:00 p.m. Live music at Lakeshore Park will be Andrew Pates and Friends performing from 6:00 to 9:00 p.m.
Due to the increased activity expected on the water on Saturday, June 30th, all parks and boat ramps will remain open until midnight. FISHING NOTE: Due to the Independence Celebration activities scheduled for Saturday, 30 June, the North Fishing Jetty will close at 10:00 a.m. and remain closed for the day. North Fishing Jetty will reopen Sunday morning 1 July, 2018. These events are sponsored by the Barnett Reservoir Foundation that supports the Pearl River Valley Water Supply District, a state agency that oversees the operation of Barnett Reservoir.